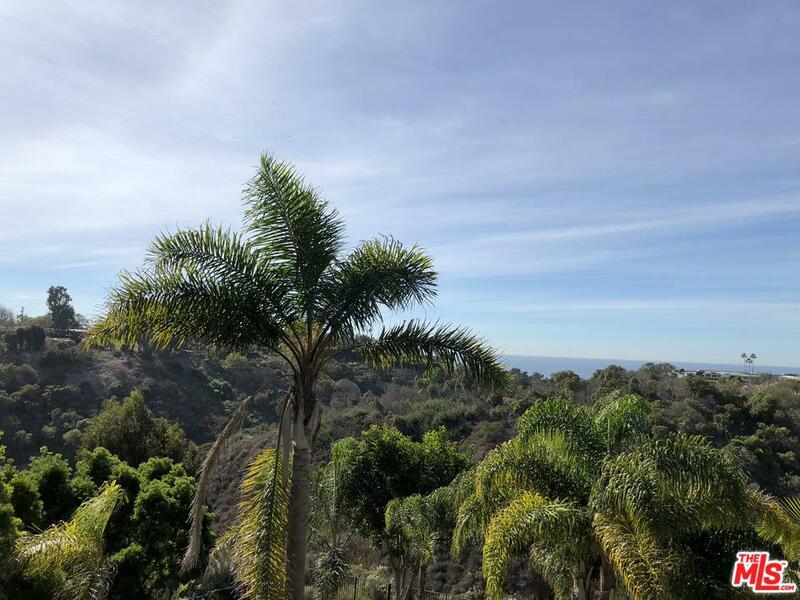 Wonderful Malibu lot with stunning Point Dume & Pacific Ocean views. Amazing opportunity to build a dream home in a great location. Prior home was lost in the recent Malibu fires - pool and driveway remain. Located in the exclusive Point Dume area, this is a rare and special development opportunity. Listing Agent: Kurt Rappaport Listing Office: Westside Estate Agency Inc. Please send more information about 6761 WANDERMERE, Malibu, CA 90265. Thank you.